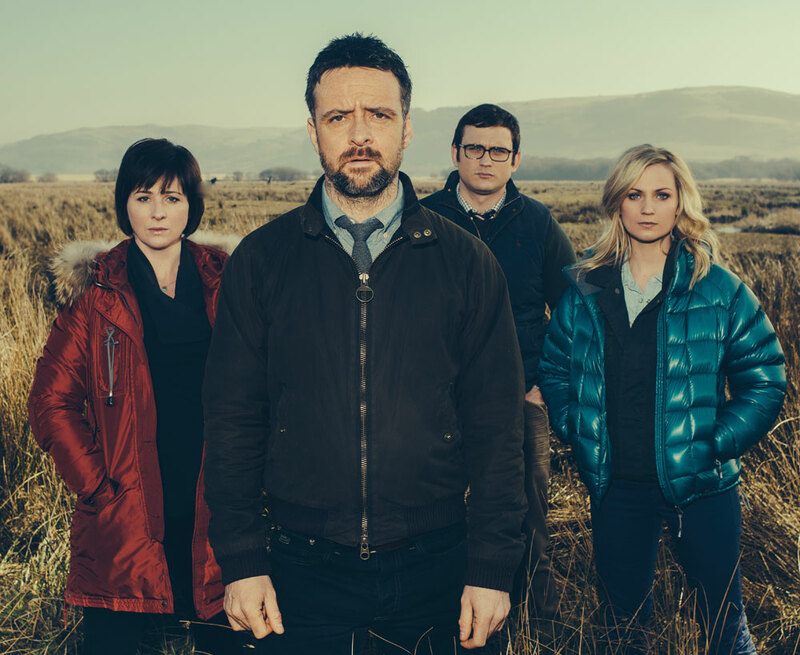 Hinterland is the English-language version of Welsh detective drama Y Gwyll, which S4C’s programming commissioner Gwawr Lloyd says is the first of its kind to come out of Wales in “over a decade”. Uniquely, it is the first ever back-to-back drama for S4C and BBC Cymru Wales with scenes shot consecutively in both languages. The show first went into development three years ago, when S4C’s drama team identified the pubcaster lacked a detective show comprising self-contained episodes, “which every channel should have”, Lloyd says. It follows a troubled but exceptional chief inspector with an unorthodox streak who begins working in Aberystwyth, Ceredigion, in western Wales. “It’s a classic stranger in town model,” says Lloyd. The production’s “otherworldly” backdrop – “vivid, marshy, filmic” – has “become a character in itself”, says Lloyd, much in the same way critics describe the Baltimore portrayed in HBO’s classic drama The Wire. Denmark’s DR and BBC4 in the UK have already pre-bought the project, while All3Media International will be shopping the project in Cannes. “We want to target English-language slots on European broadcasters and around the world,” says Lloyd. All3 is expecting strong VOD interest, she adds.